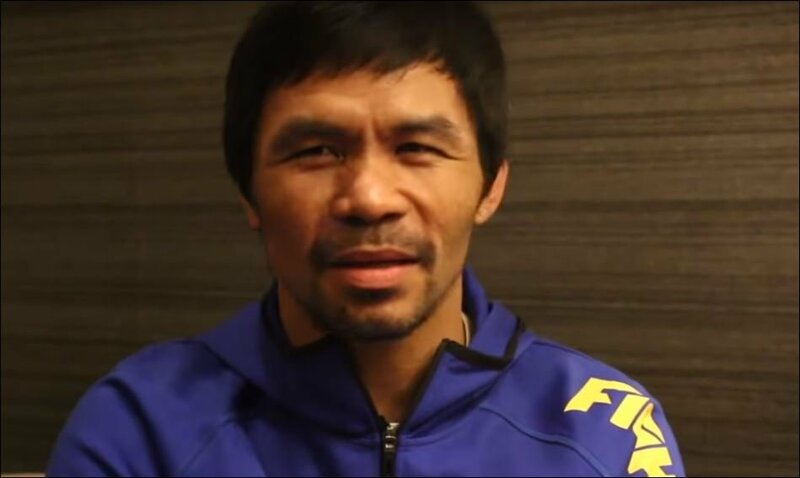 Manny Pacquiao faces Adrien Broner at welterweight this weekend (147lbs) in a weight class that he’s become somewhat comfortable in during the latter part of his career. It’s easy to forget however that Pacquiao once started at not much more than 105lbs in the beginning as a pro. Today he is the only eight-weight division world champion in boxing history. Perhaps the craziest jump in weight was when he won a title all the way up at junior-middleweight against Mexican Antonio Margarito a number of years ago. An incredible weight disadvantage when you think about it. Pacquiao won that fight easily on the night too and essentially boxed rings around Margarito that night. This weekend Pacquiao faces a man more around his own size in Adrien Broner at his usual weight category of welterweight.